Colleen and Anthony were married on November 10, 2007 at Nazareth Hall. Today is their 4th Wedding Anniversary and to help them celebrate, here are a few images from their special day. 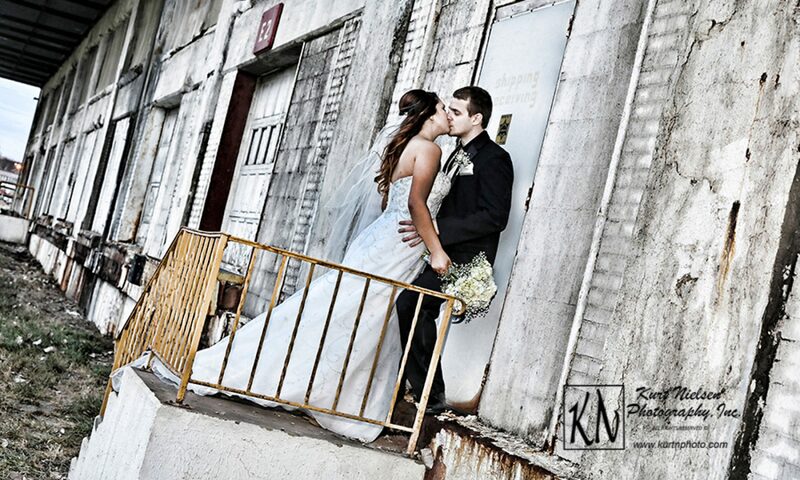 Congratulations Colleen and Anthony from Kurt Nielsen Photography! Amy and Brian were married in a beautiful outdoor ceremony at Nazareth Hall on October 12, 2003. Today is their 8th Wedding Anniversary. To help them celebrate, here are a few images from their special day. A couple of years ago, they also had a Trash the Dress photo shoot, which also provided some amazing photos to commemorate their love. Congratulations Amy and Brian on your 8th Wedding Anniversary from Kurt Nielsen Photography. May you celebrate many more together! Today marks the 6th Wedding Anniversary for Holly and Jeff who were married at Nazareth Hall on May 27, 2005. To help them celebrate, here are a few images from their wedding album! Congratulations Holly and Jeff from Kurt Nielsen Photography! May you have many more happy years to come!